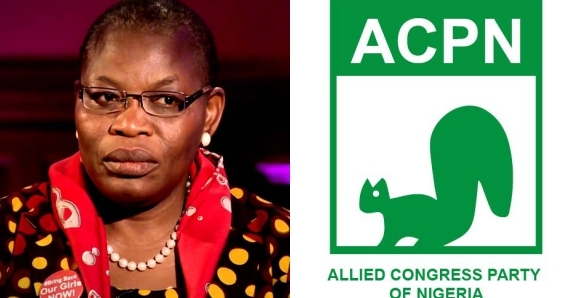 The Allied Congress Party of Federal Republic of Nigeria has asked its former presidential candidate, Oby Ezekwesili, to return all the cash generated during her short stay within the party or be dragged to court. Ezekwesili withrew from the presidential race on January twenty fourth and according to the party, she hasn’t refunded the cash generated for her campaign. 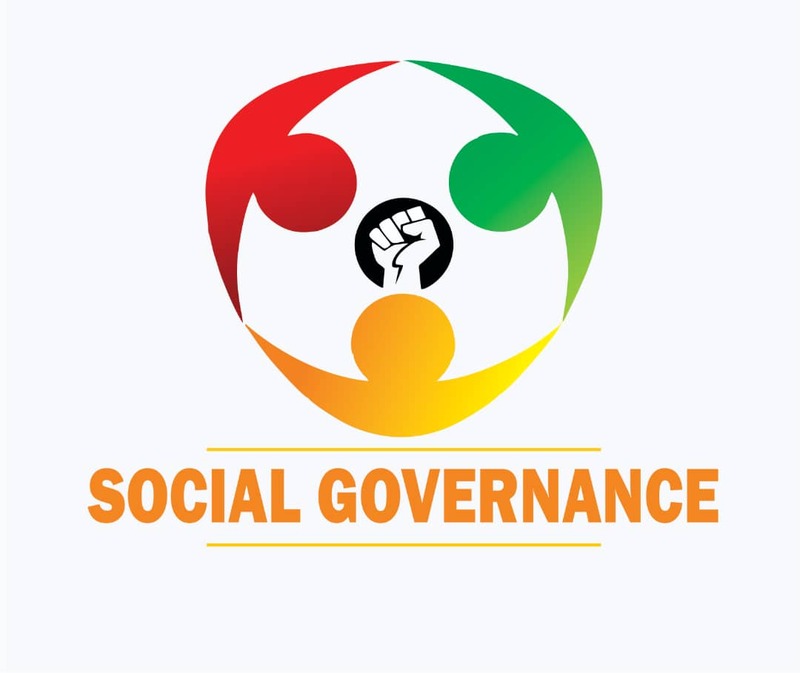 The National Chairman of the party, Ganiyu Galadima, made this known at a press conference in Nigerian capital on Thursday February 7th. The party chairman aforesaid that from all indications, Ezekwesili did not have capacity to contest a presidential election.